Flo has been a D.J. for over 15 years and has performed over 1000 events. Flo has all the right skills to make your special event exactly what you've envisioned. This highly organized and experienced D.J., whose credentials include being a featured D.J. on “DJ Mag”, a guest D.J. on Power 106 (hip-hop smack down hour) will also help you plan your music, and bring your party alive. Flo has become one of Southern California most experienced, fun, and exciting disc jockey. Clients just love his personality and professionalism, and they praise his ability to keep the party going from the moment the first guest arrives until the last guest leaves. Flo is also one of the industry leaders in the building of professional sound systems, and his knowledge of music, sound, and lighting is unsurpassed. 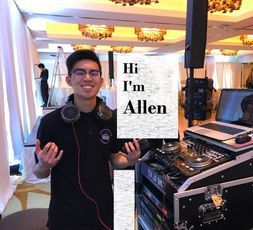 From the moment you meet him until the very last song at your event, he will help you execute the perfect party. His past clients keep raving about his charisma and his ability to keep the party going all night long. Christine is a full time M.C. and has been in the entertainment business since 2007. She has performed over 300 weddings and casino's entertainment shows. 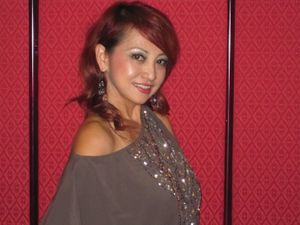 She has performed with many famous Vietnamese artists, including Lynda Trang Dai, Tommy Ngo, Henry Truc and many more. Whether it’s a party for 1,000 or 100 people, Christine will run and facilitate your entire event so you don’t have to. Christine will work with your caterer, wedding coordinator, videographer, and photographer to facilitate a seamless night. You’ll be able to sit back and relax knowing that a professional will be running your event. She loves what she does, and that motivates her to make sure that every event is amazing! Christine’s goal at your event is to make sure you and your guests are having the time of your lives. Connie is an amazing MC with a unique, full of life personality. Connie shows elegant, class, yet very fun and engaging. 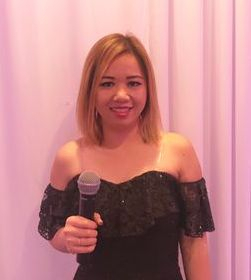 Connie has been master of ceremony at many events since 2014, she's young, energetic, new blood to this amazing entertainment industry. She has been recruited by AAA Entertainment because she shares the same vision of providing quality MC service. She has been personally trained by the best and her skill sets will shine during her performance. 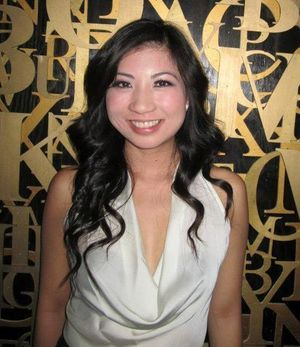 With over 80 events on her portfolio, Connie is one awesome, animated MC. Jasmine began her MC and singing career in 2005. She's performed at over 300 events. Her experience and commitment are definitely her greatest attributes. Jasmine started her singing career and hosting events for her church. Parishioners were amazed by her great voice and started to invite her to host/sing at their weddings. Jasmine is bilingual in Vietnamese and English. She's very knowledgeable on the Vietnamese's wedding traditions. She uses her knowledge to blend in to today's multicultural wedding celebrations. She is what you call "old school" with a new school flare. From low key and sophisticated, with a respectable demeanor, she is warmly received by the older guests. With her at your celebration, you're ensured of having an experienced professional facilitating your entire event from start to finish. She has what it takes to make your big day a great success. Jason has been DJing to his passion of music for the past 8 years. He first started his DJ career at Junior High and High School dances. 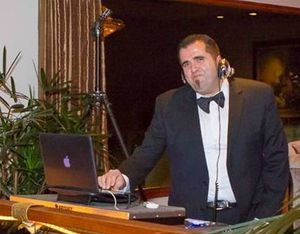 He went on to DJ at many corporate events and functions. He entered the wedding scene 3 years (2015) and was discovered by AAA Entertainment not long after. He's been DJing for AAA Entertainment (Team 1) for the past 2 years. His knowledge is music is amazing, experienced in the spot mixing, EDM, old school hip hop and top 40s are his strength. 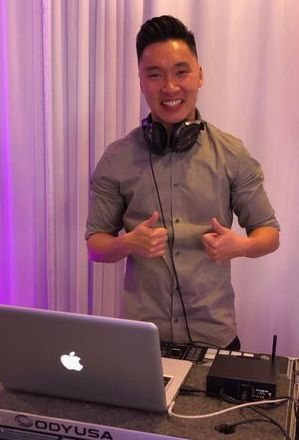 DJ Jason is guaranteed to make your occasion a special and memorable one! Cindy started her MC career 2 years ago. She's been trained by MC Duy. 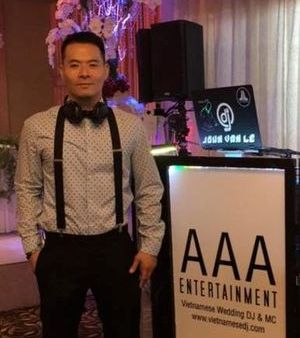 AAA Entertainment @ www.vietnamesedj.com found this rare gem when she was helping a family member MC a wedding in Cantonese. Cindy is fluent in Chinese (Cantonese & Mandarin). Cindy has class, style, and is very animated. She's a great asset to our team and to the wedding industry. Duy began his M.C./D.J. career in 2009. His 1st wedding gig was at his cousin's. Now with over 800 events under his belt, he's able to please the crowd in every possible way. He's super passionate in what he does. 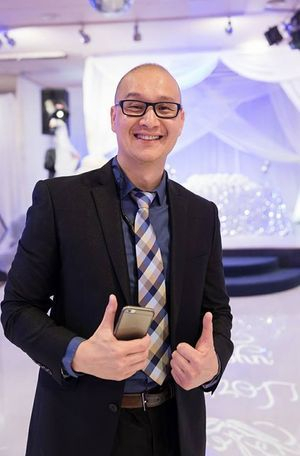 Duy has the ability to motivate guests to dance and participate at the event by being respectful and using his oratory skill sets. From the minute your first guest walks through the door till your last guest leaves, you can rest assured that best and skilled Master of Ceremonies is at your event. DJ in training with AAA Entertainment. One day you will see this young man DJ & MC at an event.